Dr. Ken Eisenberg, graduated from the University of Illinois, College of Veterinary Medicine in 1984. He has lived and worked in Downers Grove for the past 30 years. Dr. Eisenberg has devoted his time and skills assisting local humane organizations and rescue groups for the last 20 years. His areas of special interest include exotics, internal medicine and surgery. 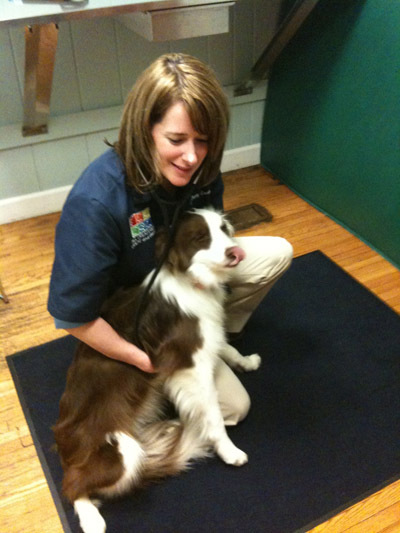 D. Penny Bowes, graduated from University of Illinois, College of Veterinary Medicine in 2002. She has been practicing in the western suburbs of Chicago since graduation. 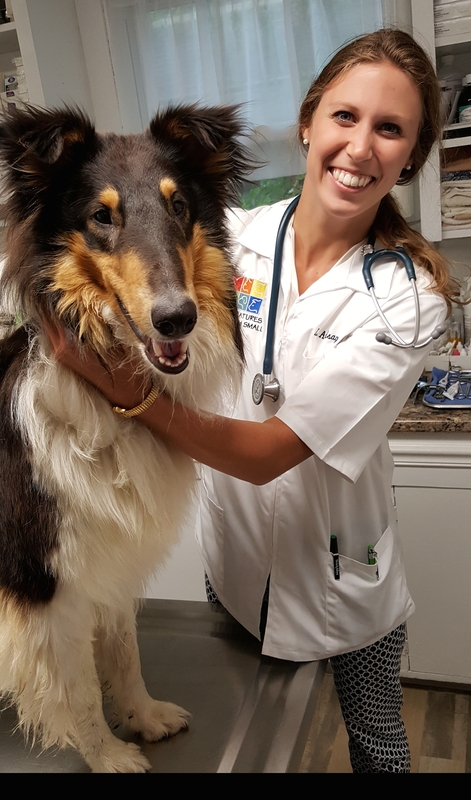 She is an active member of the AVMA. Dr. Bowes grew up in Lagrange Park and now lives in the South Suburbs with her husband and three children. She has a dog named Frankie, a cat named Narissa and a guinea pig named Zoomie. Dr. Andrew Eisenberg graduated from the University of Illinois College of Veterinary Medicine in 2015. He attended Luther College in Decorah, Iowa for his undergraduate studies where he majored in Biology and minored in Chemistry. Andrew grew up in Downers Grove and is looking forward to caring for the pets of his hometown community. Many of you may recognize him from the summers that he spent working as a veterinary technician at the clinic. In his free time he enjoys spending time with his family, playing soccer, exploring the city of Chicago, traveling and spending time with his two dogs; Taz and Wiley, cat; Fiona and Ball Python; Lord. 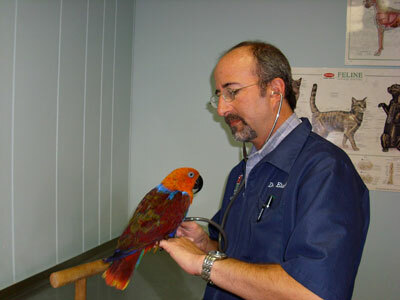 His areas of special interest include exotics, preventative medicine, diagnostics and surgery.